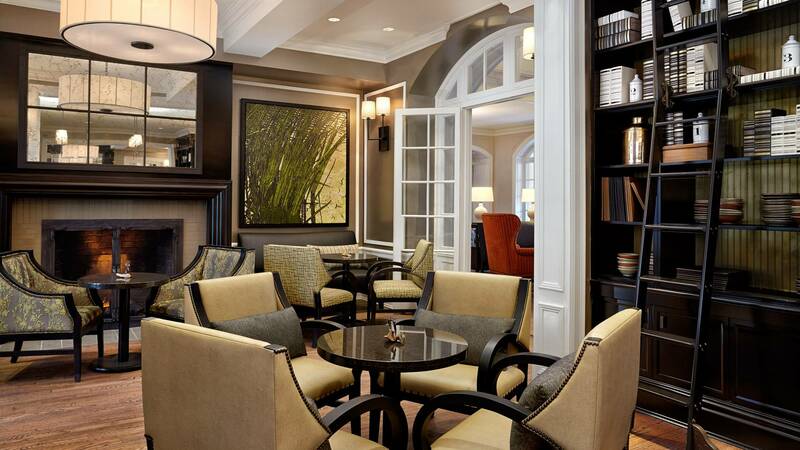 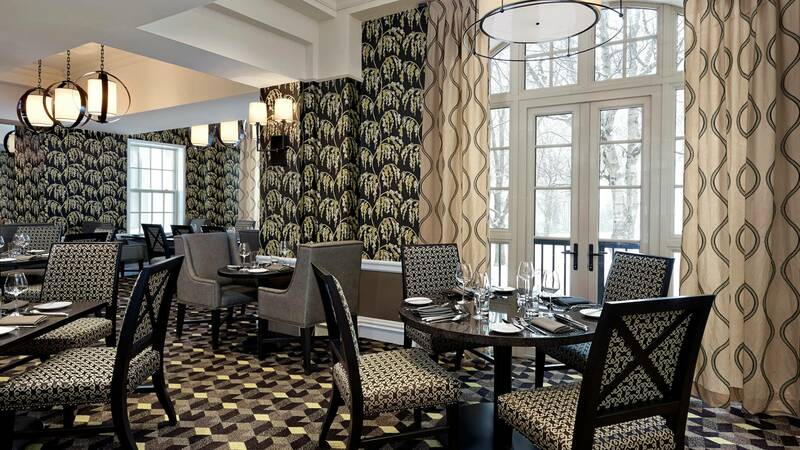 Offering timeless elegance, the Algonquin Resort in St-Andrews-by-the-Sea is a fabulous resort property. 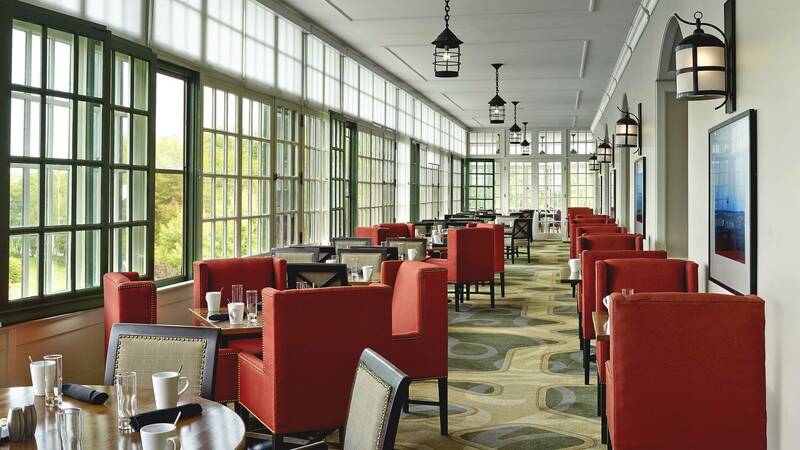 Re-opened in 2014 as Marriott’s first Autograph Collection property in Canada, this historic resort property has sumptuous rooms, a full service spa, indoor and outdoor pools and a championship 18-hole golf course adjoining the property. 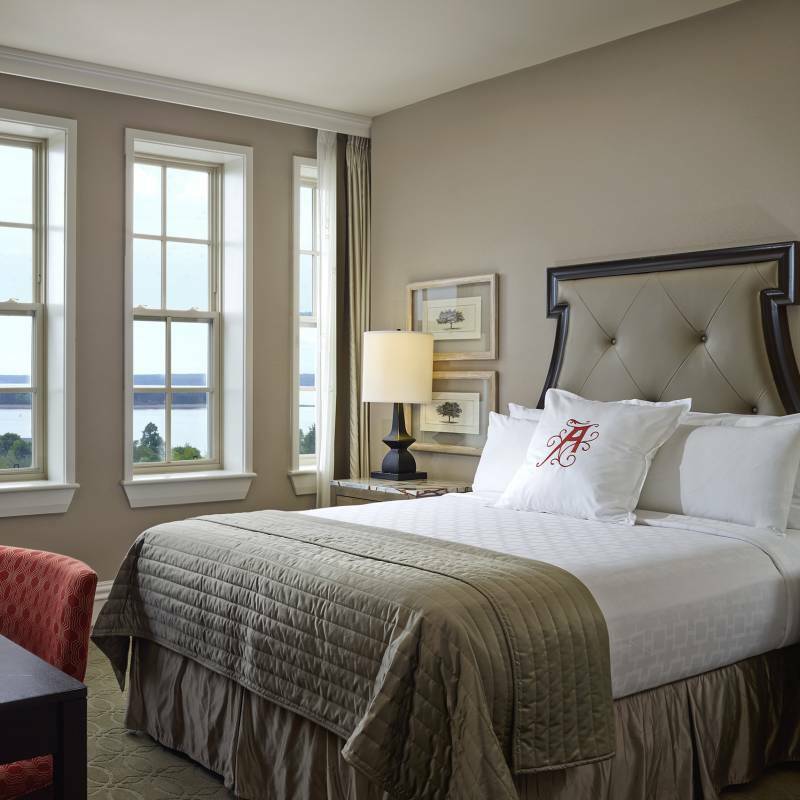 Algonquin rooms range from one queen bed, or one king or two doubles and the View rooms come with a view of Passamaquoddy Bay and some have a balcony. 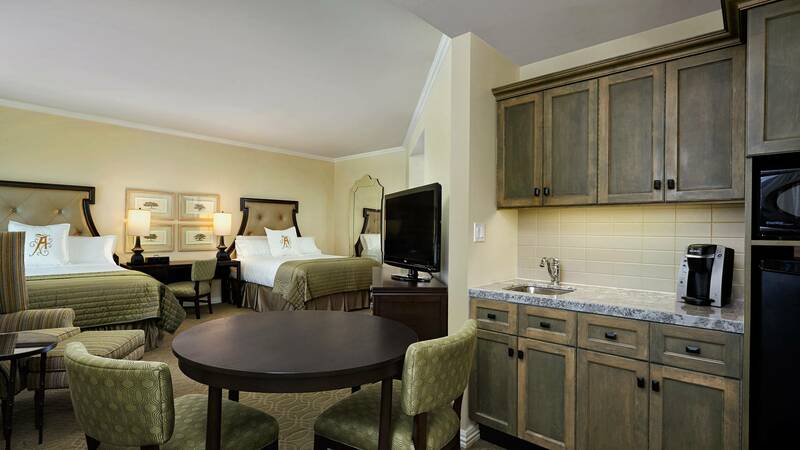 There are also studio rooms with a kitchenette and a few larger suites. 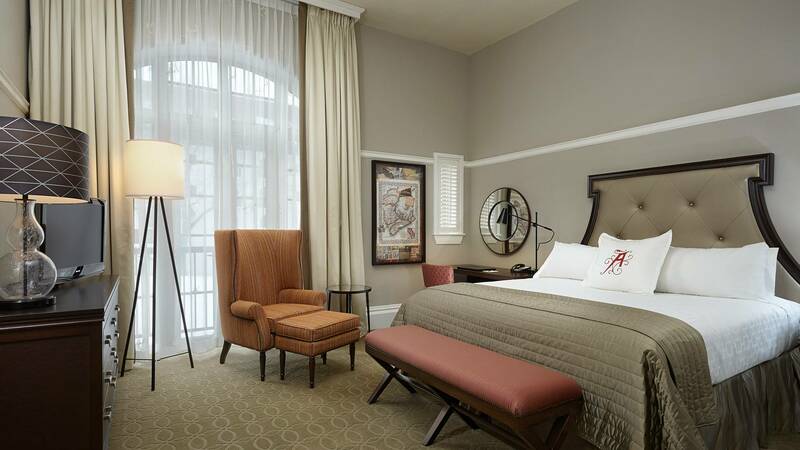 Luxurious rooms offering seaside splendour!